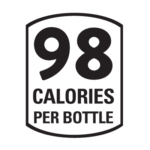 A lightly sweetened, full-bodied root beer with real birch oil and vanilla. 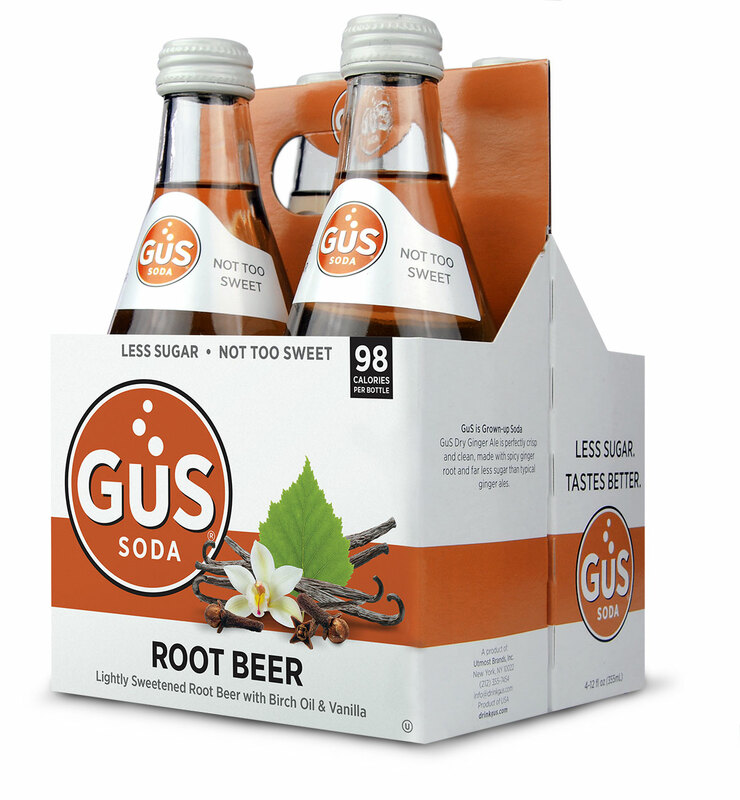 GuS Root Beer is a refreshing new take on an American classic. 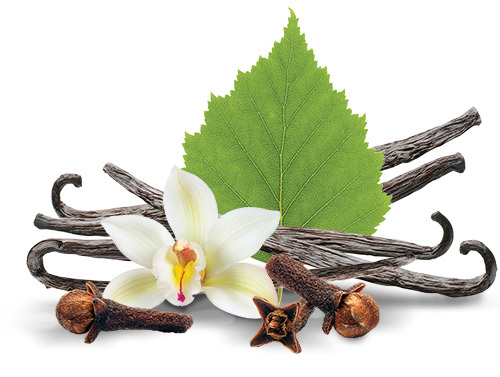 Birch oil, real vanilla and a touch of clove give our distinctive root beer a big flavor without the cloying sweetness. GuS Sodas are best served chilled and straight, without ice. If you’re truly a grown-up consider making a cocktail using GuS Sodas. 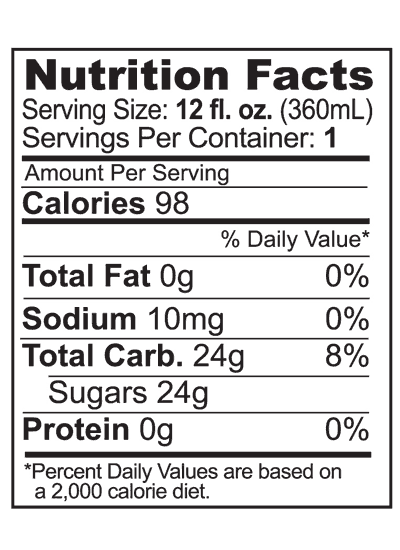 INGREDIENTS: Purified sparkling water, cane sugar, birch oil and other natural flavors, caramel color (from sugar), quillaja, citric acid. Need a photo of this product?